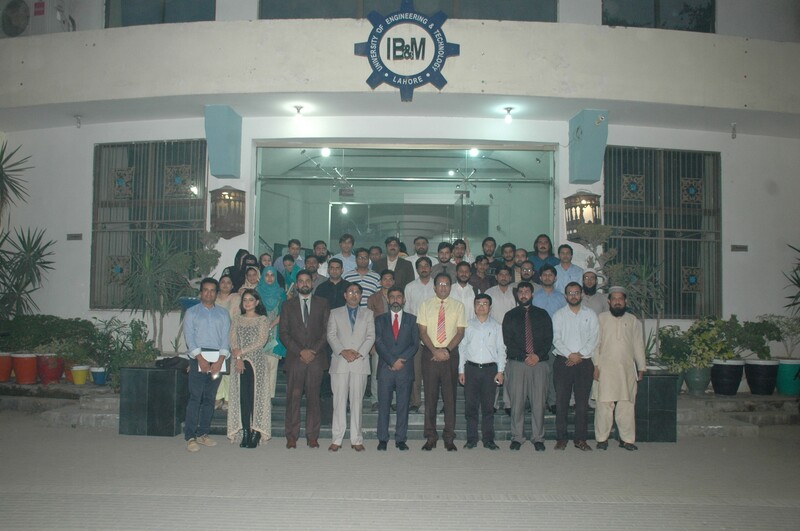 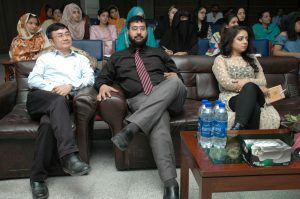 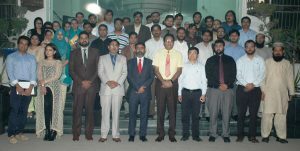 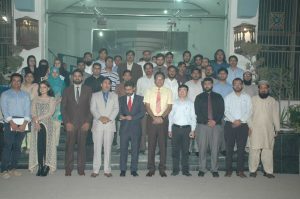 In pursuit of excellence and further development in reducing the gap between industry and academia, Institute of Business and Management (IB&M), University of Engineering and Technology (UET), Lahore organized a Seminar on Industry-Academia Linkages: Goals, Outcomes, and Assessment Tools in collaboration with Jinko Solar Company China. 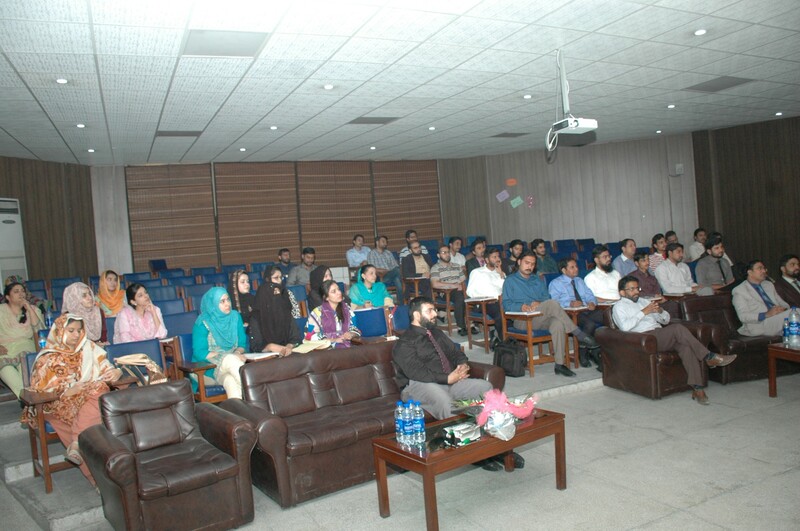 Several professionals from industry and numerous students with MS and MBA Executive programs and many faculty members from different universities participated in the seminar and asked different questions from the guest speakers. 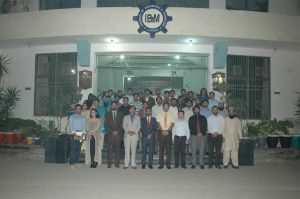 In the opening ceremony of the seminar, Dr. Muhammad Fiaz, Director Academic: IB&M – UET Lahore addressed the audience in his welcome speech. 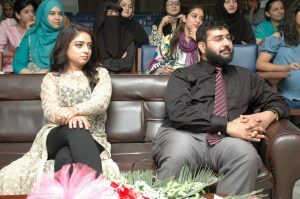 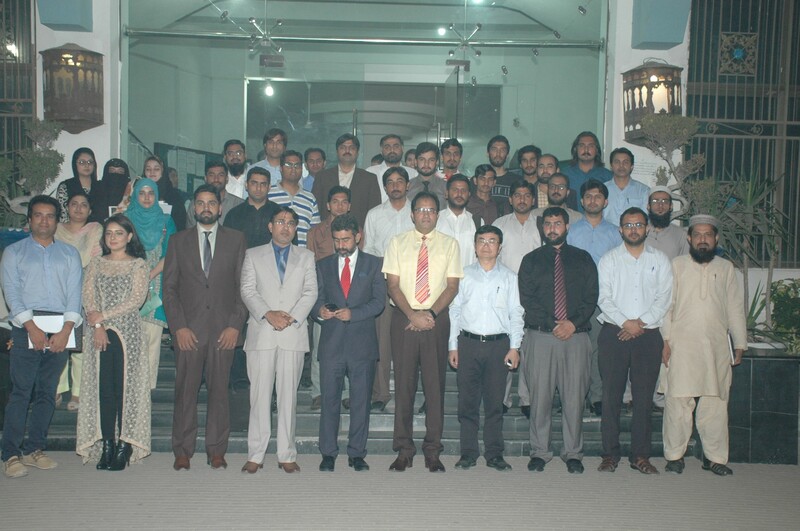 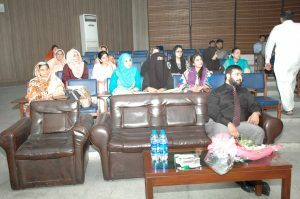 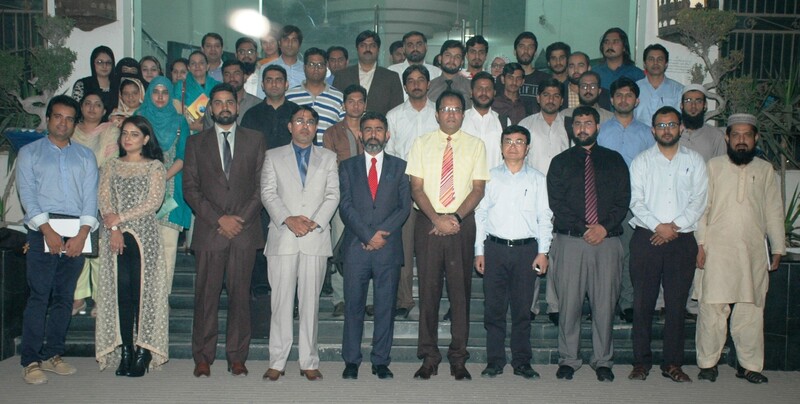 Dr. Rab Nawaz Lodhi, Assistant Professor: IB&M – UET Lahore was the chief organizer of the seminar. 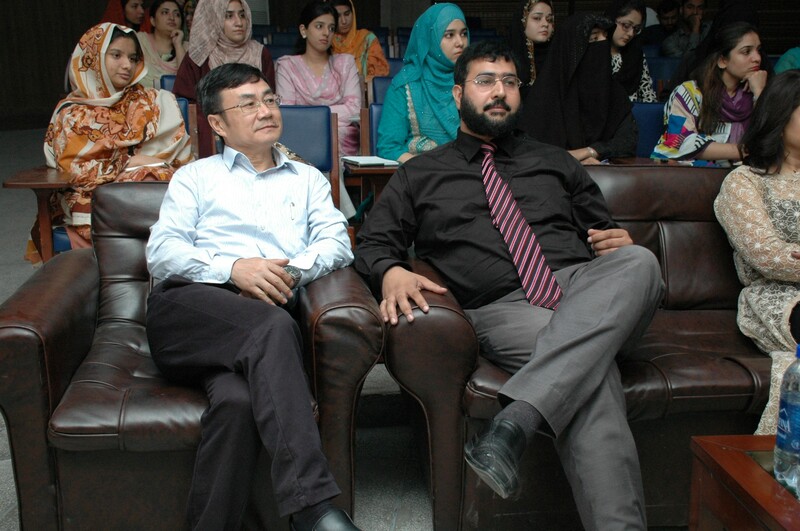 Prof. Liu Chensheng, Chinese Dean: University of the Punjab and Ms. Arshiya Murshed, CEO: Arshiya’s Kitchen and Gyoza Restaurant were the Guests of Honor of the ceremony. 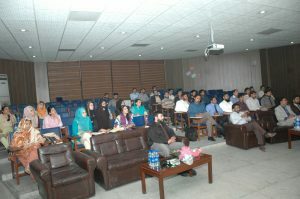 They shared motivational stories and suggest some effective strategies to reduce the gap between industry and academia. Mr. Muhammad Iqbal Ghori, FCMA (President: Institute of Cost and Management Accountants of Pakistan) was the Guest Speaker/Chief Guest of the seminar. 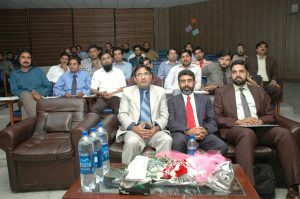 Mr. Ghori addressed in his speech (1) a number of issues/gaps in industry and academia, (2) a comprehensive strategic plan for HEC, Universities, and Industry to reduce the gap and (3) different measures to assess the linkages between industry and academia. Speaking at the concluding ceremony, Prof. Dr. Muhammad Shahid Rafique, Dean: Faculty of Natural Sciences, Humanities & Islamic Studies expressed the importance of industry-academia linkages for different stakeholders. 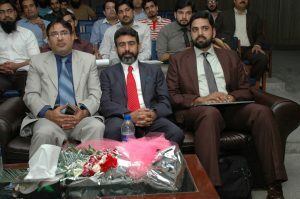 He also awarded shields to the chief guest and guests of honor.